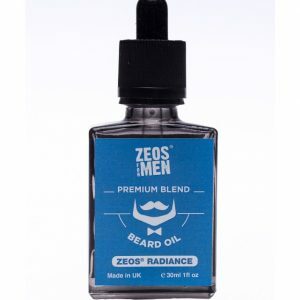 Anti-static tangle free beard care experience, without tangles or frizz wooden beard and moustache comb. Pocket Sized: This compact comb fits snugly in your pocket, providing you with instant access to a well-groomed beard! Premium quality and made to last. 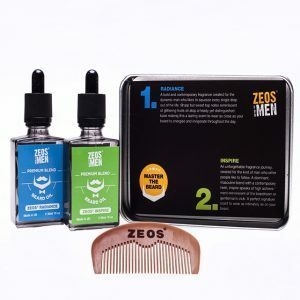 Why Use the ZEOS® Beard Comb? 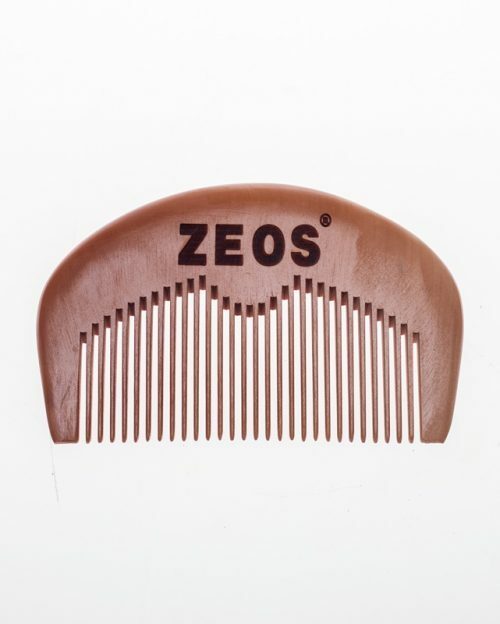 ZEOS wooden beard comb gently massages your facial hair whilst reducing tangles and static. 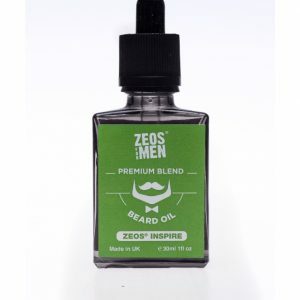 The beard comb will help stimulate and evenly distribute beard oil throughout your beard to ensure you get the perfect coverage and desired style every time. Our comb will allow you to train your beard & moustache hair by guiding the hair in the desired direction and help it add a fuller appearance. Regularly use will also help prevent ingrown hairs.